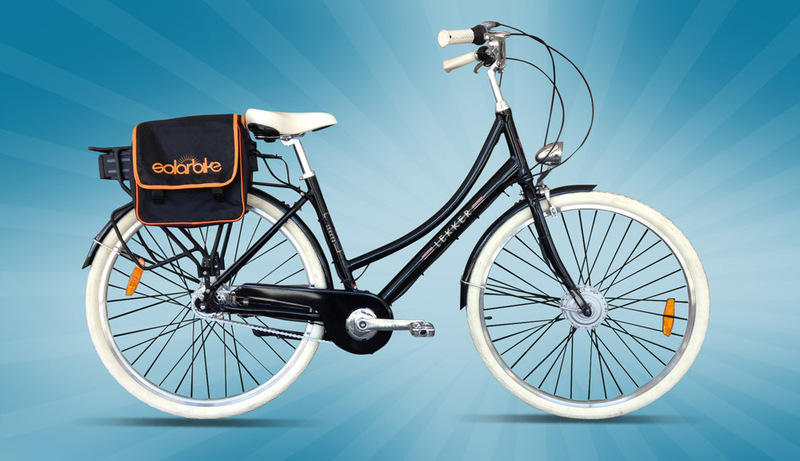 The LEKKER Jordaan is a superbly comfortable ladies’ bicycle that has that nice Dutch style to it. The bicycle can easily be converted to electric with our conversion kits and it gets transformed into a very elegant electric commuting machine. It’s worth taking one of these bicycles for a test ride, the comfort over other similar models is quite striking.